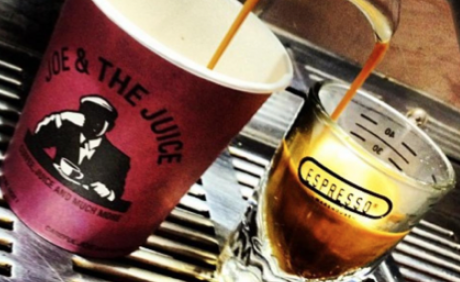 Joe & The Juice is located on Ordrupvej in Charlottenlund. 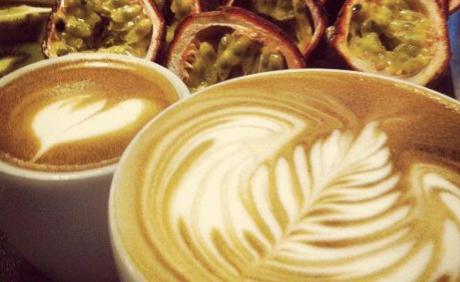 Ordrup is an exciting area, which has become a great destination for everyone and is ideal for shopping! 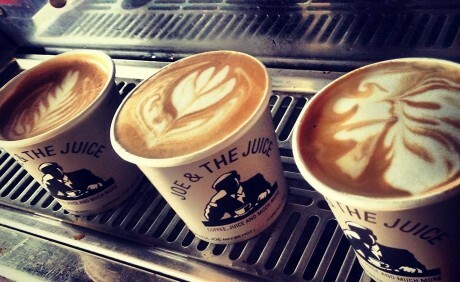 There is excellent public transportation connecting Ordrup with many areas in Copenhagen, so feel free to visit Joe & The Juice any time. 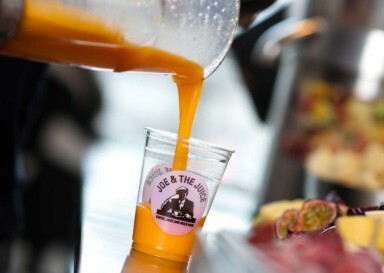 It is always easy to get to Joe & The Juice on Ordrupvej, no matter what means of transport you choose. 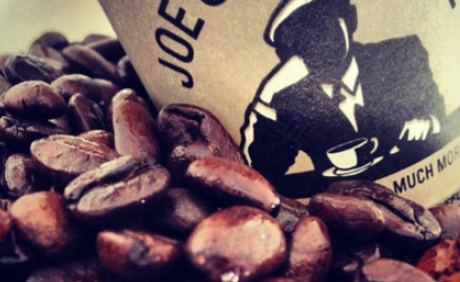 There are pay lots throughout Ordrup, which makes it more convenient for you to drive to Joe & The Juice on Ordrupvej. 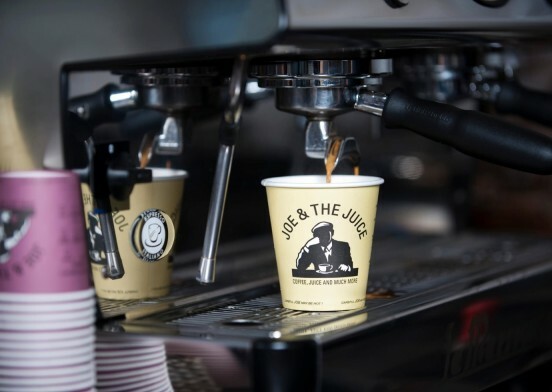 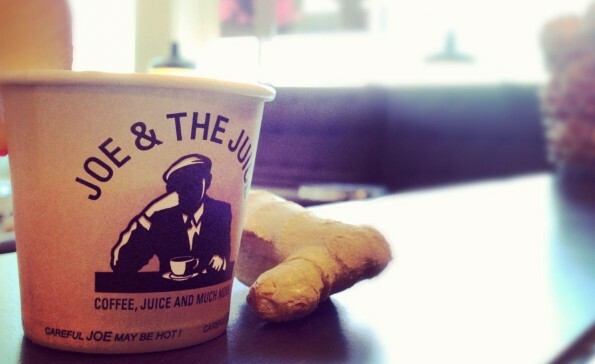 You will find the exact location of Joe & The Juice on this site, together with additional information about the shop, like its opening hours. 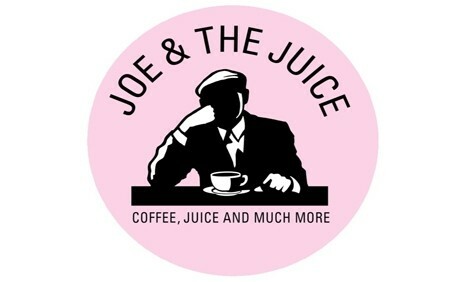 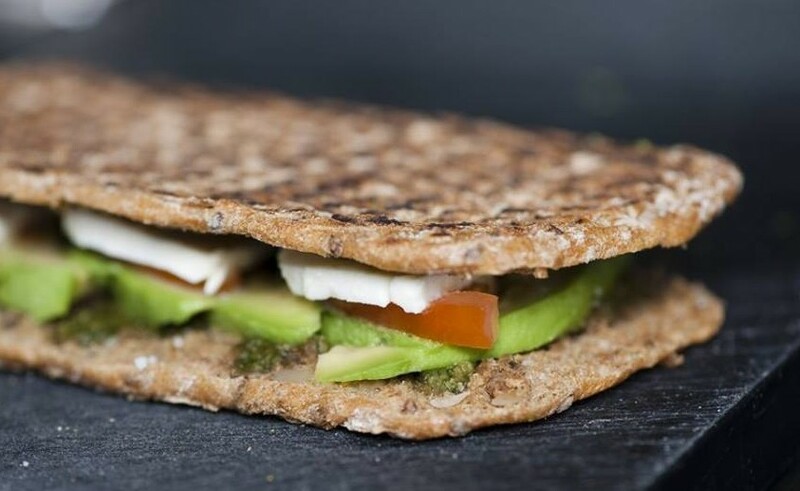 - Joe & The Juice Ordrupvej 82 , 2920 Charlottenlund.